Had a great evening on Thursday. 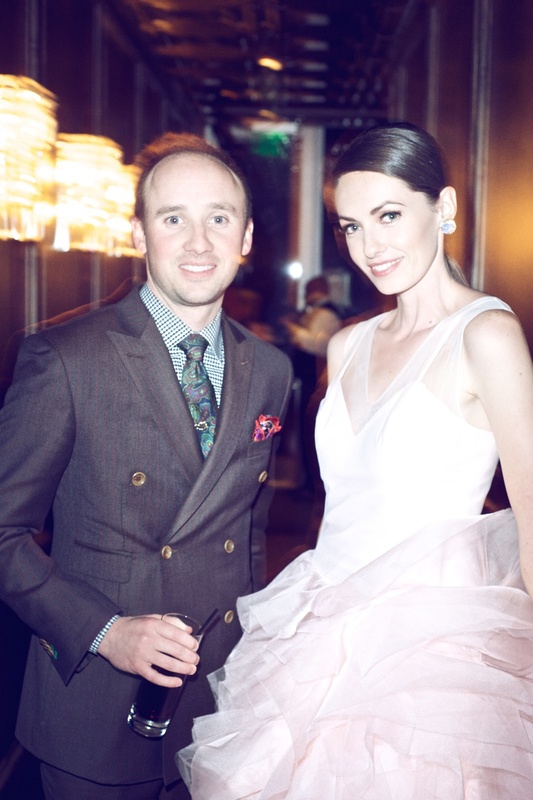 Nolan Kouri showed a gown from his fall 2014 collection. The full collection to be presented on the runway Sat February 22nd at Sacramento Fashion Week.